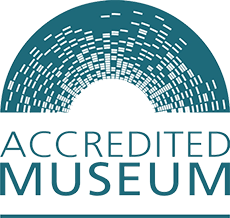 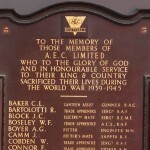 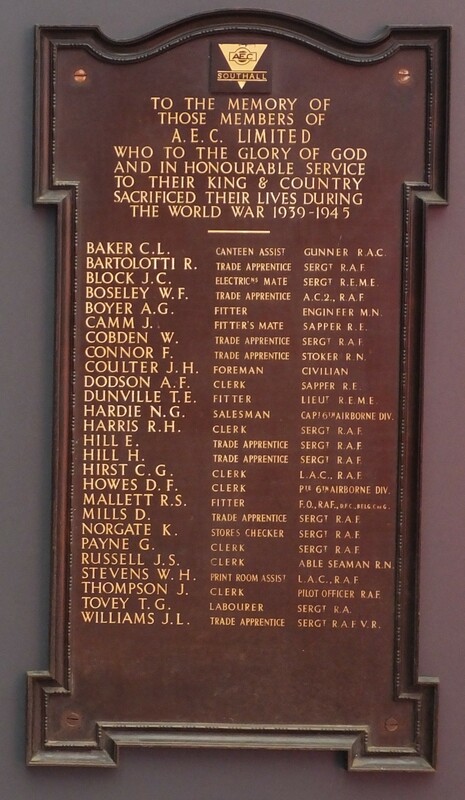 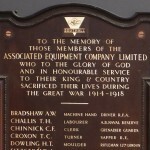 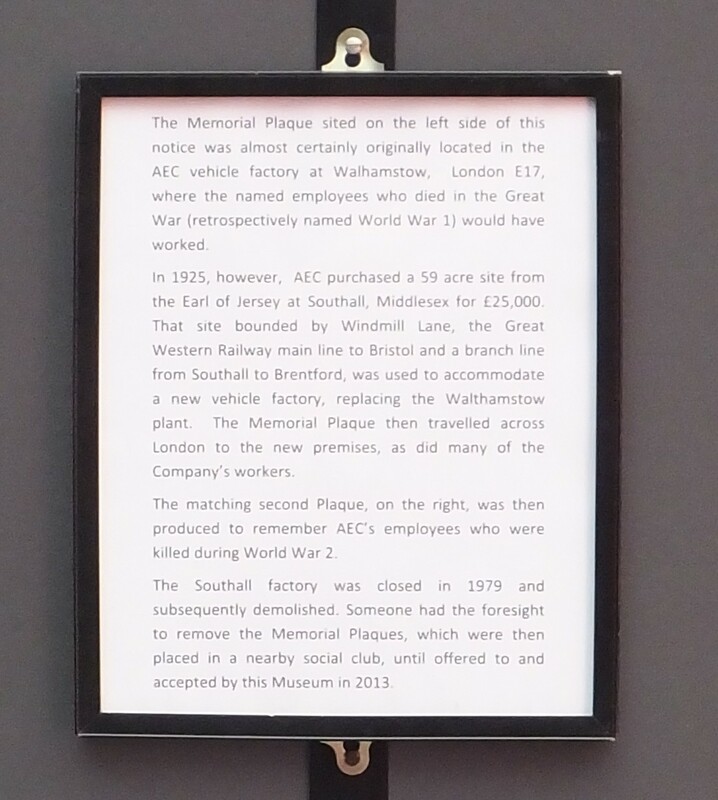 In the year in which the world remembers the 100th anniversary of the start of the First World War, it is appropriate that the Museum has put on display two memorial plaques which were donated in 2013. 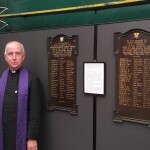 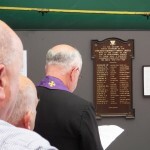 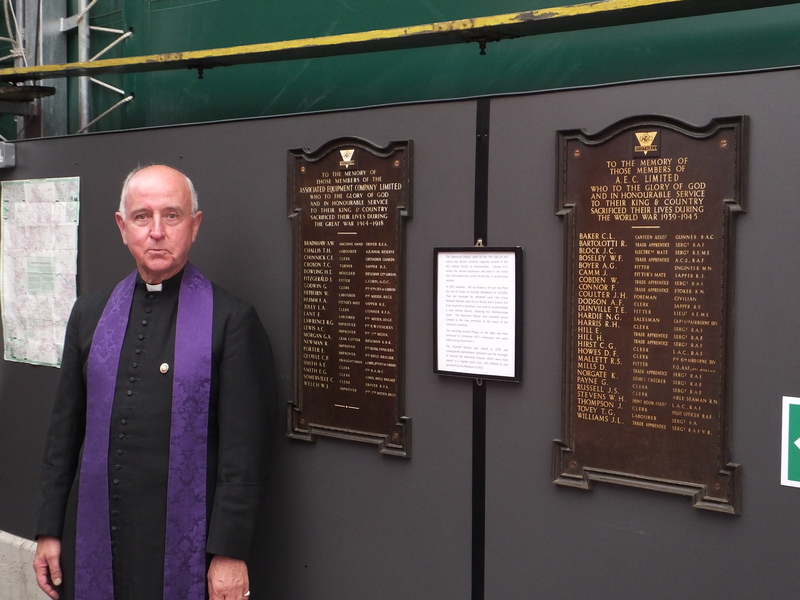 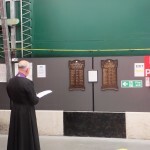 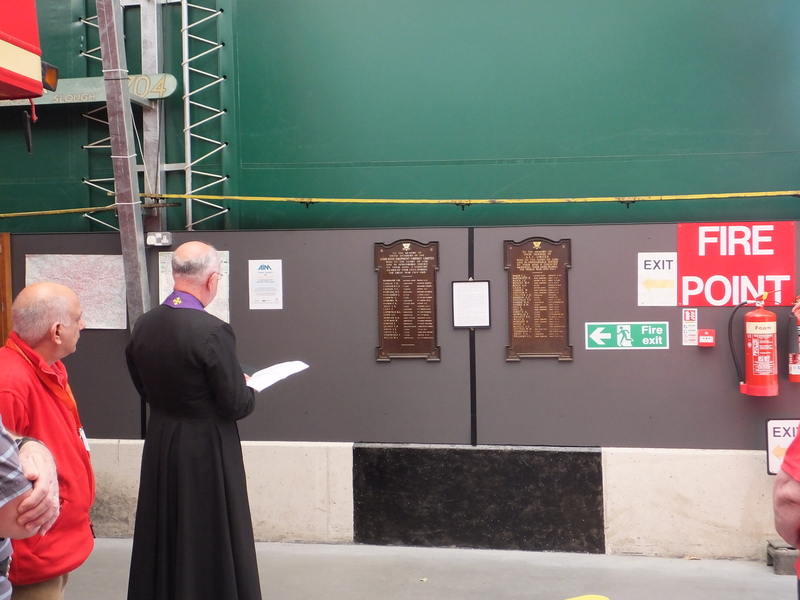 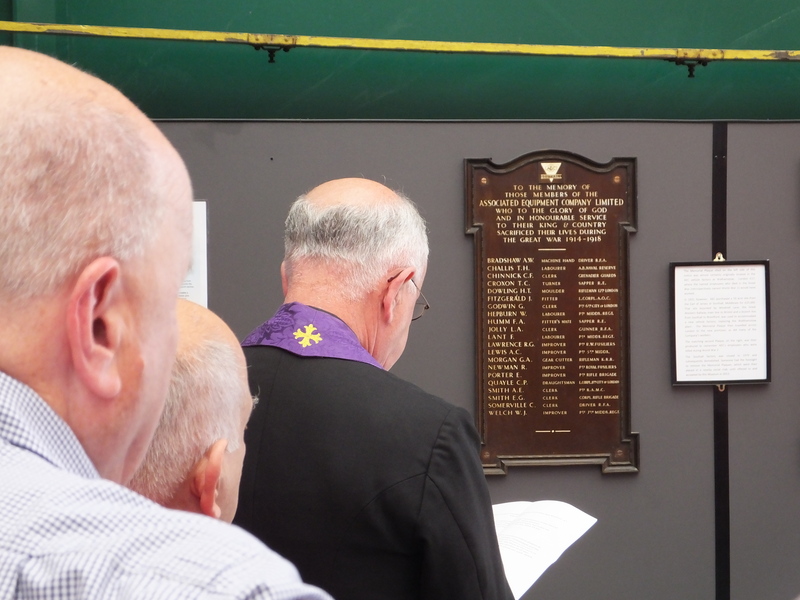 The Rev Simon Douglas Lane performed a service of dedication and remembrance on Sunday 3rd August in the presence of Stewards and volunteers, some of whom came to the museum especially for the service. 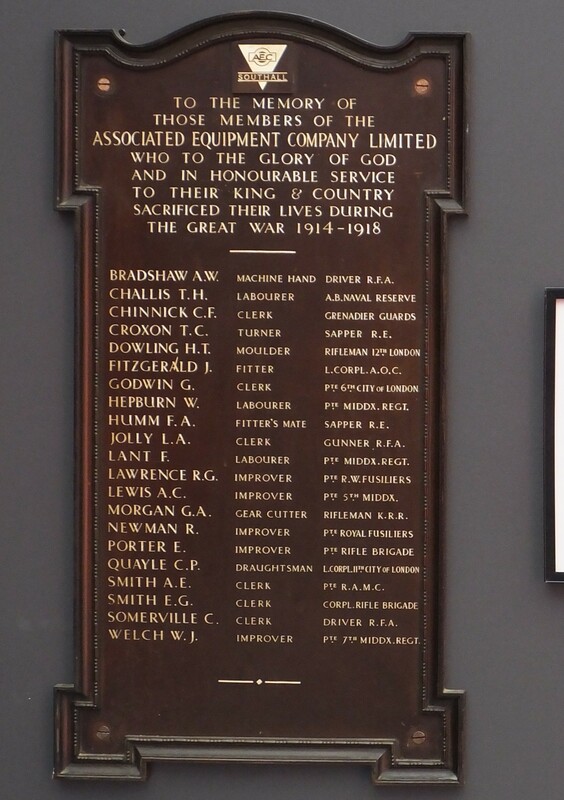 they are located in the Modern Hall, next to the shutter door.